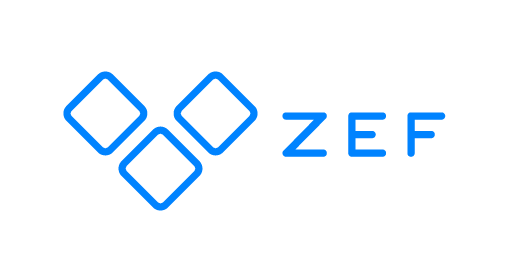 You can import contacts to ZEF survey tool as a CSV or TXT file. When importing contacts, make sure Upload file is selected and then click Browse to select wanted CSV or TXT file from your computer. After that click Next and modify Settings if needed: first select the Delimiter used in the file. That can be either comma, tab, space, semicolon or any other mark, which is defined in the section Others. If the first row of the file contains header, tick on the section First row contains header. Continue importing contacts by clicking Next.